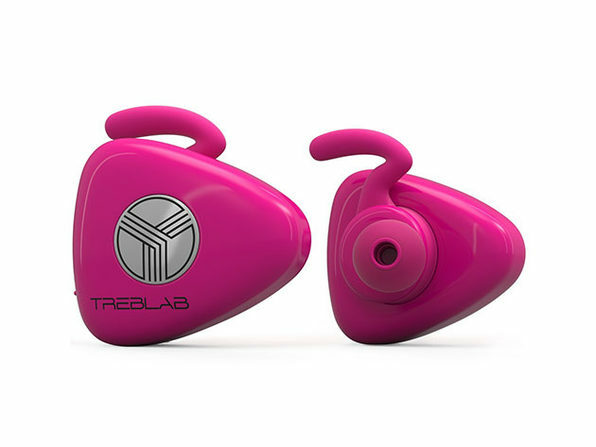 Small, discreet, but supremely powerful, TREBLAB's X11 earbuds exemplify the pinnacle of truly wireless tech. 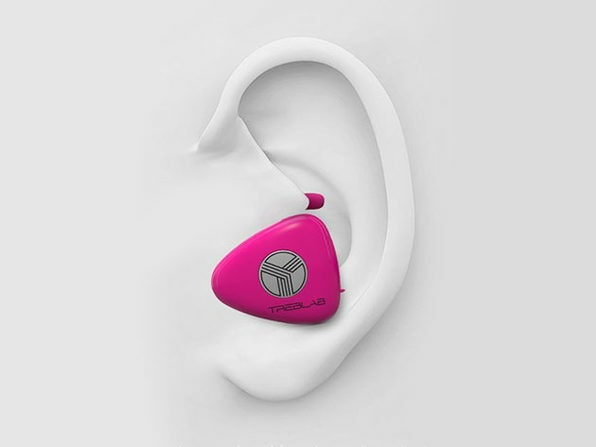 Whether you're running, working out, doing chores, or just going about your commute, these buds have your soundtrack covered with elite Bluetooth audio. 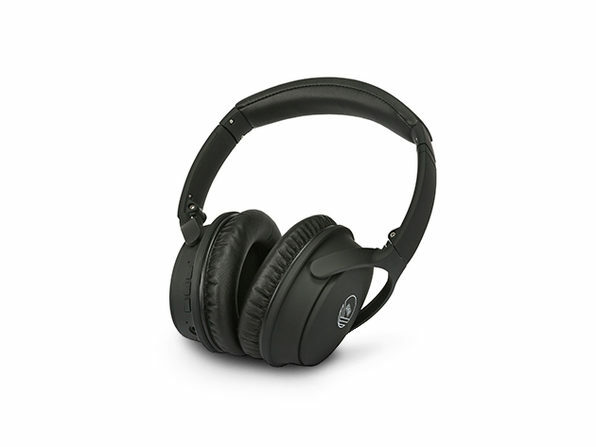 Packed with advanced features like passive noise cancellation and a built-in mic, the X11's will be your everyday listening solution.